As I mentioned back in November, my intention this year is to give my Etsy store a little more attention and keep it stocked up. I started that process this week, with a bunch of new greetings cards, which you can find here. 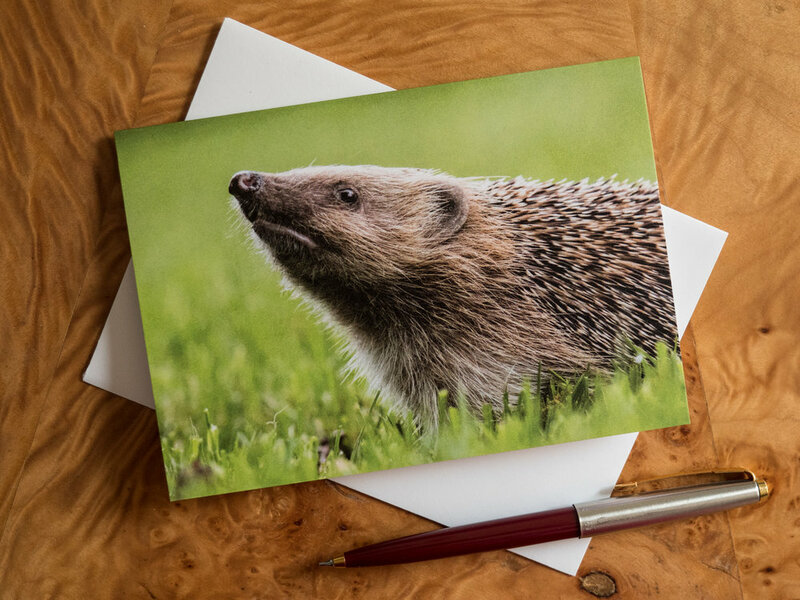 As anyone who looks at my photos regularly will know, I photograph a wide range of subjects and I'm always open to suggestions about the sort of cards I produce. If you have a favourite from my photos (in my portfolio or anywhere else) that you'd like to see made into a card, print, canvas or anything else do get in touch. Likewise, if you know of friends who might be interested in my products do share the link to it on social media or by email. Word of mouth is a wonderful thing!